For high output modes (HiSeq v4 and TruSeq v3), cluster the flow cell on the cBot 2 System or cBot System before sequencing on the HiSeq 1500 System. For more information, see HiSeq 1500 Primers. Use the compatible version of HiSeq Control Software (HCS) and Real-Time Analysis (RTA) software for your kit. 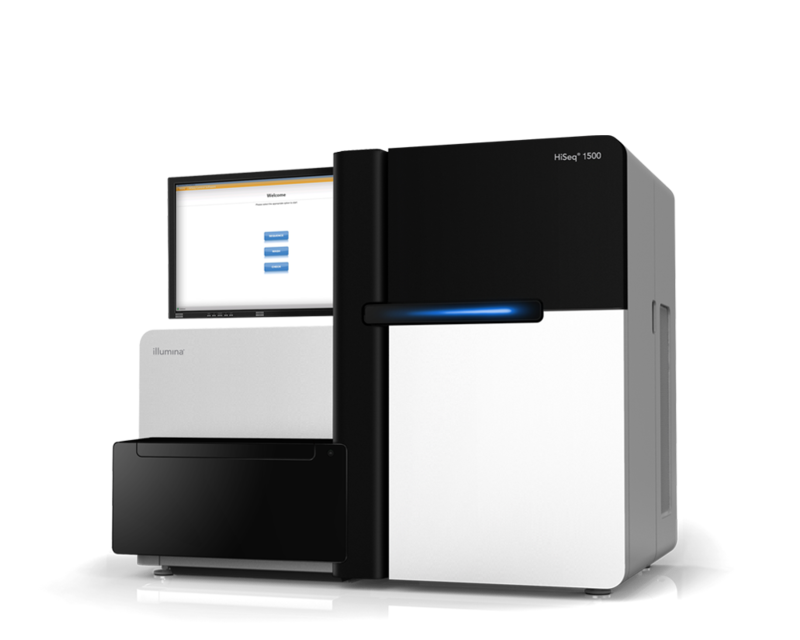 For kit details, see HiSeq 1500 High Output Kits or HiSeq 1500 Rapid Run Kits.